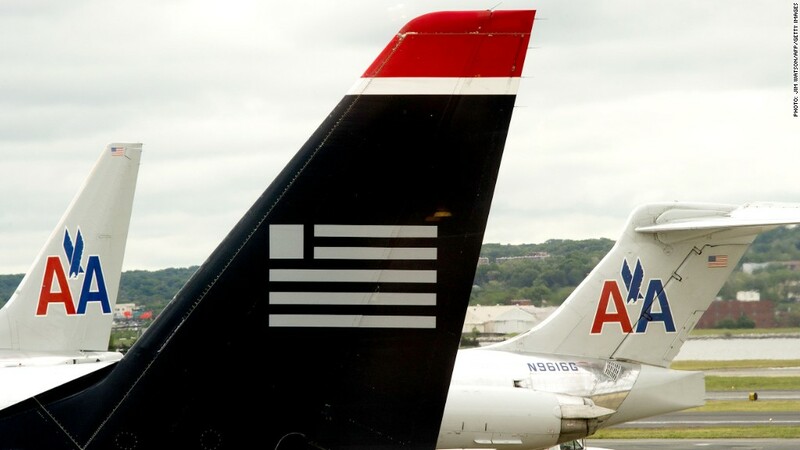 US Airways and American Airlines won their request for a quick trial in the antitrust case that seeks to block their proposed merger. A federal judge gave American Airlines and US Airways the quick court date they wanted in the government's attempt to block their proposed merger. U.S. District Court Judge Colleen Kollar-Kotelly on Friday set a Nov. 25 trial date, which was only two weeks after the airlines' requested trial date. The case will be a bench trial, not a jury trial, at the courthouse in Washington. The Justice Department had asked for a March trial date for the antitrust case it filed in mid-August. But attorneys for US Air and American had said such a delay would threaten the deal itself because they could not wait that long to know if they could go ahead with the combination. "Two independent companies can be asked to stay in limbo for only so long before they need to make independent plans," said the airline in a filing on Wednesday. The airlines said they were pleased with Friday's decision and confident they will win the court's approval of the merger. Justice Department spokesman Peter Carr said "We appreciate the court's careful consideration of the scheduling issues and will be ready to present our case on Nov. 25, 2013." Shares of US Air (LCC), which have lost ground since the antitrust case was brought, rose 2% in Friday trading. Justice filed the antitrust suit earlier this month, charging the combination would hurt airline passengers by reducing choices and driving up costs. The airlines argue the $11 billion merger of their two networks announced in February would give customers more choices and reduce overall costs, and would spur competition. Justice contends that American Airlines' financial turnaround since its November 2011 bankruptcy filing, including the posting of its largest monthly profit on record in July, is proof that the airlines could survive as independent carriers.